Congratulations to the lucky winners of The Great Summer Read's weekly prize draw! Everyone who completed a Great Summer Read challenge and checked it in on the website between 1 December and 7 December, was entered into the draw. 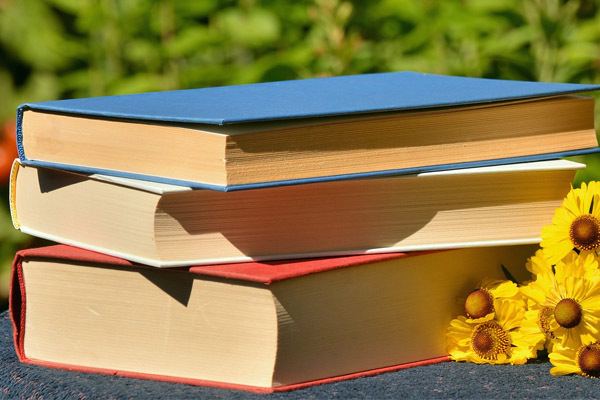 The Great Summer Read He Pānuitanga Raumati is centre stage this week on Books & Beyond, as Karen and Louisa shared what they might be reading for their favourite challenges. Vanity Fair by William Makepeace ThackerayThe remains of the day by Kazuo IshiguroThe prime of Miss Jean Brodie by Muriel SparkLean in by Sheryl SandbergBecoming by Michelle ObamaRosencrantz and Guildenstern are dead by Tom StoppardNightwork by Jachym TopolBlack Beauty by Anna SewellPinocchio by Carlo CollodiWatership down by Richard AdamsWinter eyes by Harry RickettsBonsai: best small stories from Aotearoa New Zealand edited by Michelle Elvy, Frankie McMillan and James NorcliffeAuckland Libraries' radio show Books and Beyond explores the world of books with guest authors, recommended reads, gems from the Central City Library basement and… beyond. Welcome to our picks of the year’s most popular books at Auckland Libraries! Every year expert librarians curate our Top 100 list from titles which hit our shelves in 2018 and proved especially popular with our readers. It’s a great way to find recommendations for summer reading or ideas for holiday gift-giving. With ten categories to choose from, we’ve made sure there’s something for everyone. You will find the Top 100 under the Top 10 book lists section on the Auckland Libraries website. If you’re looking for the perfect read to complete your next challenge, start browsing here. You can register and report your Great Summer Read challenges right up until 31 January. Over 2000 Aucklanders have taken part since the launch in 2015 and we've given away hundreds of prizes. Visit aucklandlibraries.govt.nz/gsr to see the challenges and the full list of prizes. Our libraries offer a variety of digital spaces, clubs, programmes and workshops that are both fun and educational. Jump into technology by exploring our Makerspaces - laboratories where you can explore hangarau (technology) and have a go at robotics, 3D printing, app making, music production and much more. Get a head start on computing with your kids or use our resources to give new technologies a go! 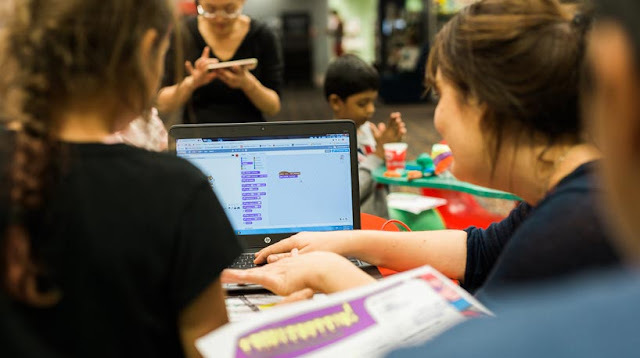 NorthGlenfield Library's 3D printing workshop covers the basics of 3D printing using Tinkercad to build a simple object. These objects can then be printed to take home! These workshops are aimed at school-aged children. No need to book a place, simply turn up after school on Thursdays during school term time only. It's the last challenge on the Great Summer Read challenge list but we're seeing people choosing it as their first! And why not? It's the chance to set your own challenge! It could be something you've always meant to do but never quite had the courage, like writing a fan letter to your favourite author. Or something where you’d welcome a little extra incentive - like maybe winning a prize - to persevere, like reading a book in the language you studied in school. If you haven't already got an ace up your sleeve to play, try one of these great suggestions from our librarians. Be sure to tell us about your wildcard in the comments section below, whether it’s one of these or one of your own! The Great Summer Read is back! Want to heat up your reading this summer? Sign up for The Great Summer Read He Pānuitanga Raumati and dive into our fun reading challenges. 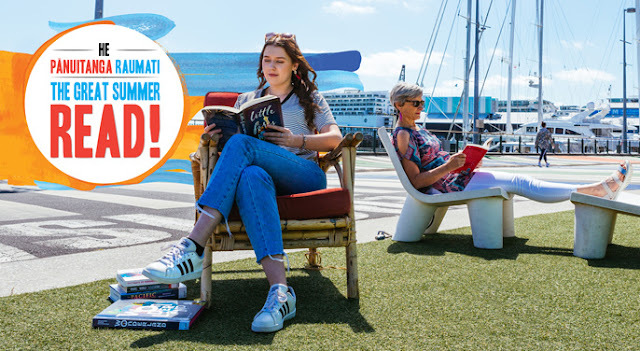 And if that’s not enough of a win, we're giving away books, eReaders, tickets to Auckland's hottest shows and attractions, even designer eyewear! Every challenge you complete gets you an automatic entry into our weekly prize draws. You check your challenges in on our website - it couldn’t be easier. You can do as few or as many challenges as you like. Completing five or more different challenges gets you into our bonus draw. The more books you read, the more chances you have to win. But even if you only have time to read one book this summer, you could be a winner! The Great Summer Read He Pānuitanga Raumati runs for all of December and January. You can register and report your challenges right up to 31 January. Over 2000 Aucklanders have taken part since the launch in 2015 and we've given away hundreds of prizes. 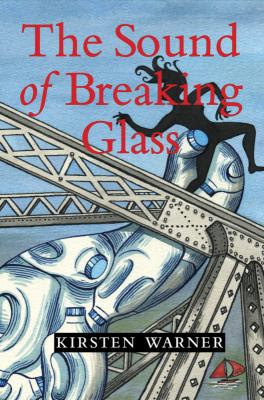 Poet, writer and journalist, Kirsten Warner, talks with Karen about her debut novel The sound of breaking glass, a tour de force set in Auckland in the 1990s which invites us to contemplate how many ways of shattering or being shattered one person’s story can contain. The sound of breaking glass has just made the Auckland Libraries Top 100 of 2018 in the New Voices category.